Stefan Batzdorf is S/4HANA expert for the MEE region and supports customers in their transition to SAP S/4HANA with detailed and profound knowledge and guidance. 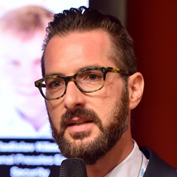 From 2013 until 2016 Stefan was the Global Program Lead for S/4HANA at SAP and globally coordinated the development execution for all products - S/4HANA Cloud editions and S/4HANA on-Premise - across the organization. Stefan joined SAP in 2001. He has since held various senior positions in development and program management, including Program Director for a variety of large programs (such as SAP NetWeaver). Stefan holds an Executive MBA degree from the university of Mannheim and ESSEC Business School in Paris. Dr. Uwe Grigoleit is globally responsible for end-to-end Go to Market and Solution Management of SAP Business Suite 4 SAP HANA (SAP S/4HANA) on premises and private cloud. He ensures that this new innovation is picked up by all markets units of SAP and acts as a solution evangelist with customers, press, and analysts. In conjunction with the development organization, he works on the future strategy and roadmap of S/4HANA. This includes the positioning and messaging of the solution. He joined SAP back in 1999 as developer. After several roles in development, project management, and product management he built up a solution sales organization in Switzerland. He held the complete responsibility for all Business Objects sales activities in Switzerland and was part of the Management Team of SAP Switzerland. In 2011 he took over the overall responsibility for the solution management of HANA applications and the business development of SAP Business Suite powered by SAP HANA at SAP AG. Dr. Uwe Grigoleit studied chemistry and commercial information technology in Goettingen and published several books about information technology and software products. Uwe Grigoleit is based in Switzerland, where he enjoys the mountain sports in summer and winter. He has a second office in Walldorf as well. Consulting Leader focusing on HANA based new SAP solutions competency, responsible for Europe region. Over 18 years of experience in SAP based Business Transformation; ERP Strategy ; Solution Architecture, Value Assessment and Roadmap, Global Template based Design and Deployments specializing in Supply Chain, Sales, Logistics, domains and Integration Management. Worked with broad range of Europe based organizations for defining and realizing their S/4HANA Journey. 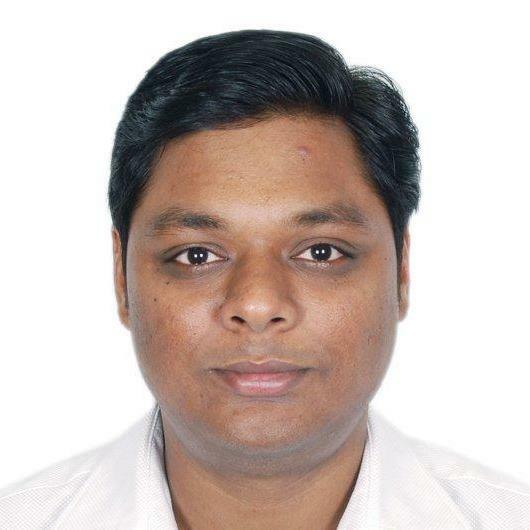 Udaya is a SAP certified CRM professional with 15+ years of industry experience in CRM Space. He has vast experience in leading CRM transformation programs, Implementation & Rollouts, Upgrades, industry solutions and go-to-market activities. Udaya helps customers to clearly and concisely define strategies and vision, and drive business transformation through technology. As an integral part of SAP CX Transformation CoE at Infosys, he focuses primarily on SAP C/4HANA programs. In addition to this, He is also responsible for building tools and accelerators for faster C/4HANA adoption.